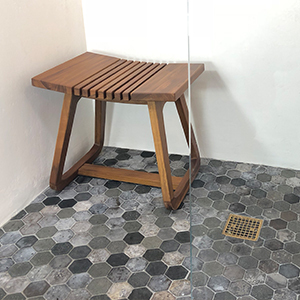 Do you like to sit down and relax when you’re taking a shower? 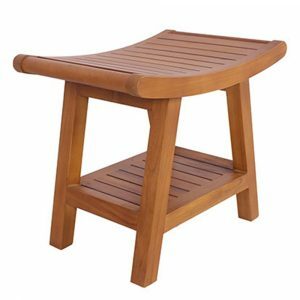 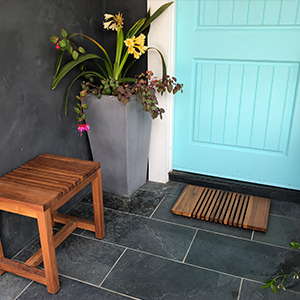 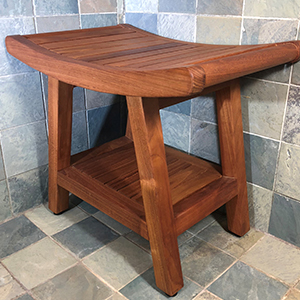 The Montecito Corner Shower Stool from Zen Paradise makes it much easier to do. 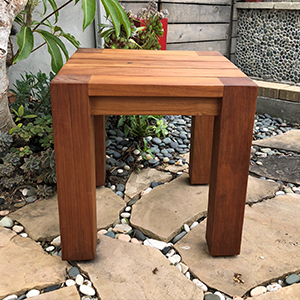 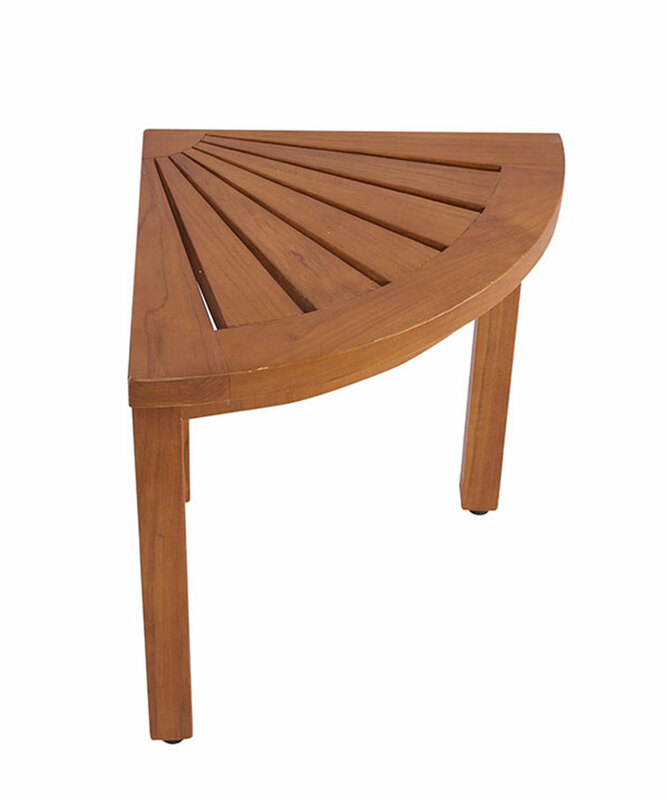 The solid teak wood that’s used to make the stool is durable and naturally beautiful. 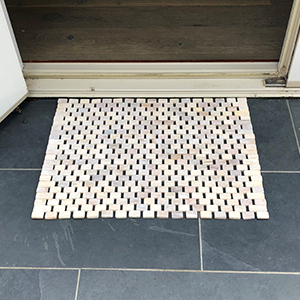 It’s designed to tuck neatly into the corner of your shower, so it doesn’t take up too much space. 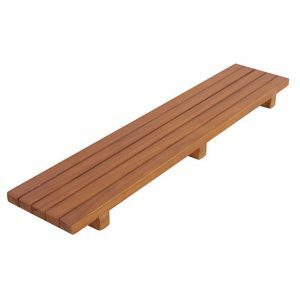 Feel free to use it in both wet and dry environments as needed. 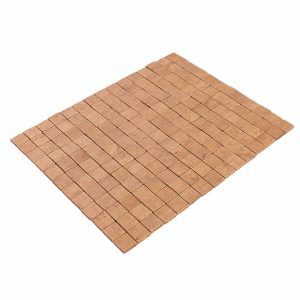 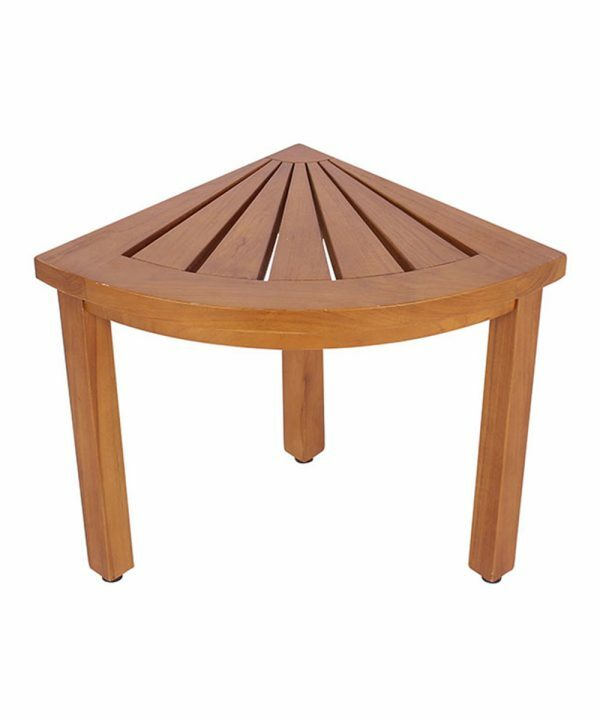 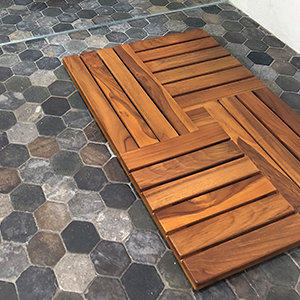 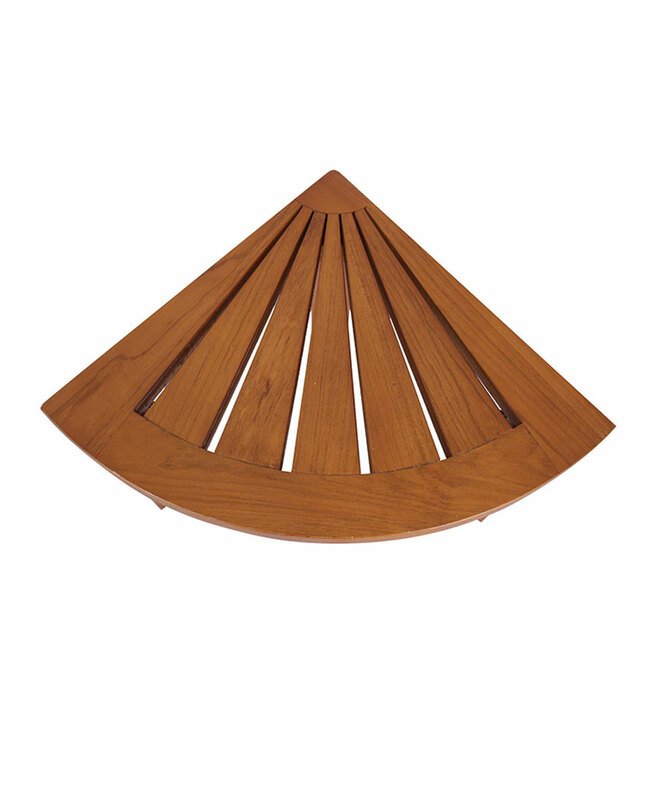 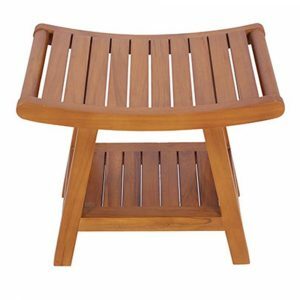 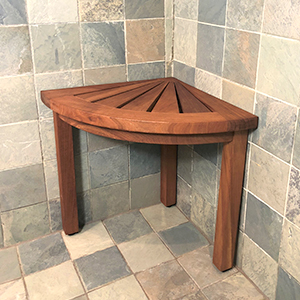 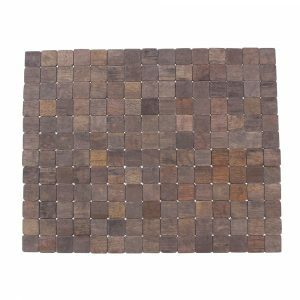 Solid teak corner shower seat allows you to relax in the shower with durability and natural beauty.